सोना तितली. 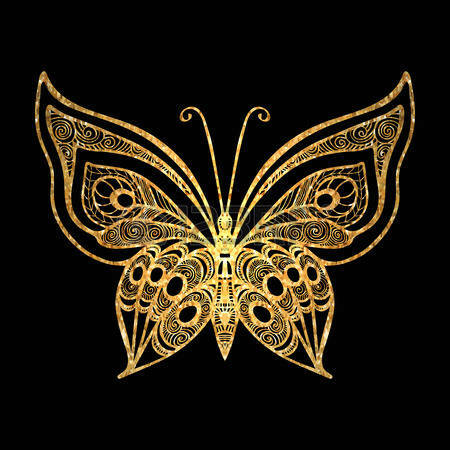 gold,butterfly,fan art. Wallpaper and background images in the तितलियों club tagged: photo.